Eventhough papaya is a very very healthy fruit, many people hate it and does not like to have it. 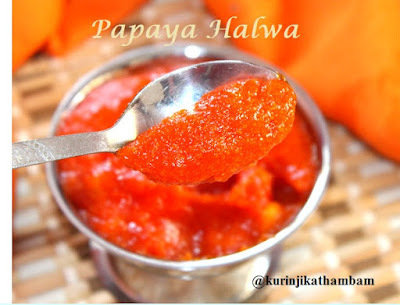 Papaya halwa is a very good way to make them have papaya. The good thing is the papaya taste comes down and halwa taste nominates. My kid and family loved it and its a must try dish. Check out my Papaya-Orange Jam also here. 1. Remove the skin and seeds of the papaya. Then cut it into small cubes. Grind them into a very fine paste using the mixie without water. 2. Take 1 tbsp of corn flour in a small bowl and add 3 tbsp of water. Leave it for 1 min and mix them well without lumps. 3. Chop the Cashew nuts into small pieces or use as it is. 4. Powder the cardamom pods and keep it aside. 1. Heat 1 tbsp of ghee in pan, fry the cashew nuts till they turns into golden color. Take them out from the pan and keep it aside. 2. In the same pan add the papaya puree. Saute till raw smell goes off and till it becomes thick. 3. Now add the boiled milk (after it is cool down) and mix them well. Cook it in a medium flame till the mixture becomes thick. 4. Now add the corn flour mixture (from step 2 in preparation procedure) and mix them immediately for 2 mins. 5. Then add the sugar and cardamom pods. Mix them well, now the mixture becomes dilute. 6. 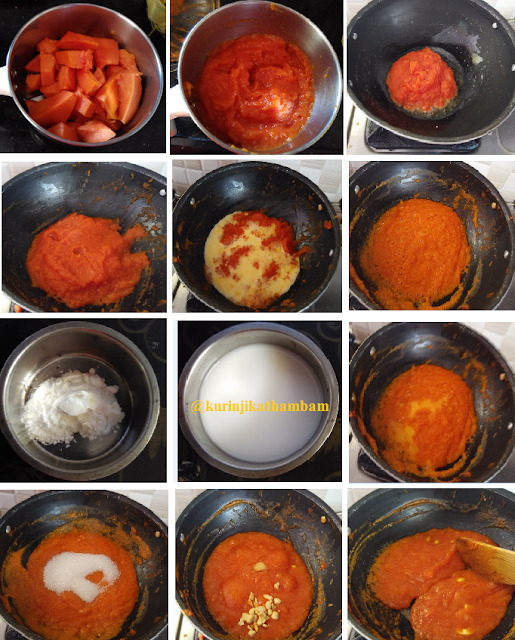 So cook till the mixture becomes thick and till the mixture leaves the sides of the pan. Stir them occasionally. 7. Finally add 1 tbsp of ghee and fried cashew nuts. Mix them well and switch off the flame. Allow it to cool down and serve. Otherwise serve it hot. 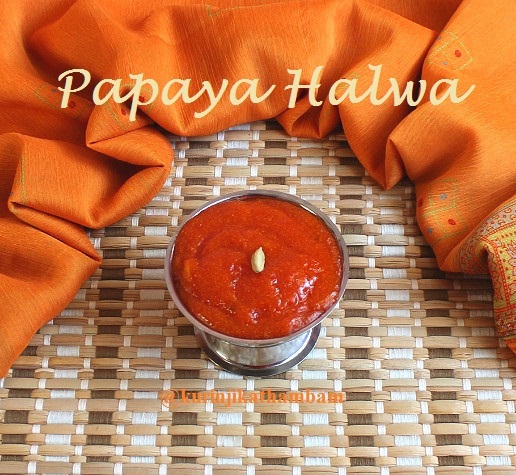 Tasty and healthy Papaya halwa is ready. 1. Adjust the sugar level depending upon the sweetness of papaya. 2. Corn flour gives glossy look for the halwa. 3. 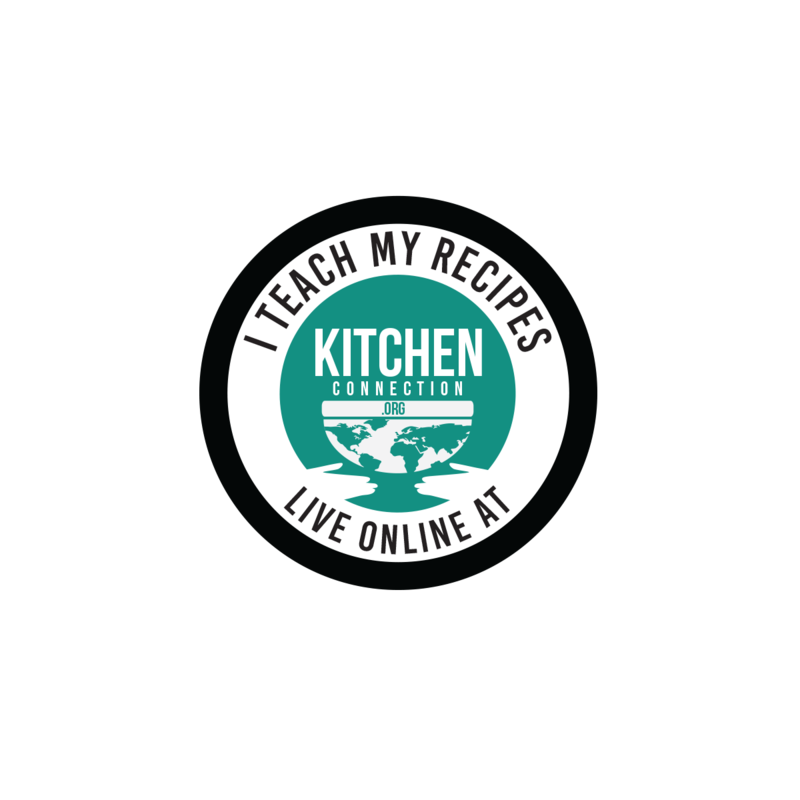 Use cardamom powder instead of cardamom pods. 4. Grind the papaya into a fine paste is very important. Otherwise the halwa will have lumps. 5. You can store and using it for one week using the refrigerator. You can use this for 3 days at room temperature.